I graduated with a PhD degree in Computer Science Department at Carnegie Mellon University, where I am advised by Prof. Onur Mutlu. My PhD research is on improving storage and memory reliability at low cost. 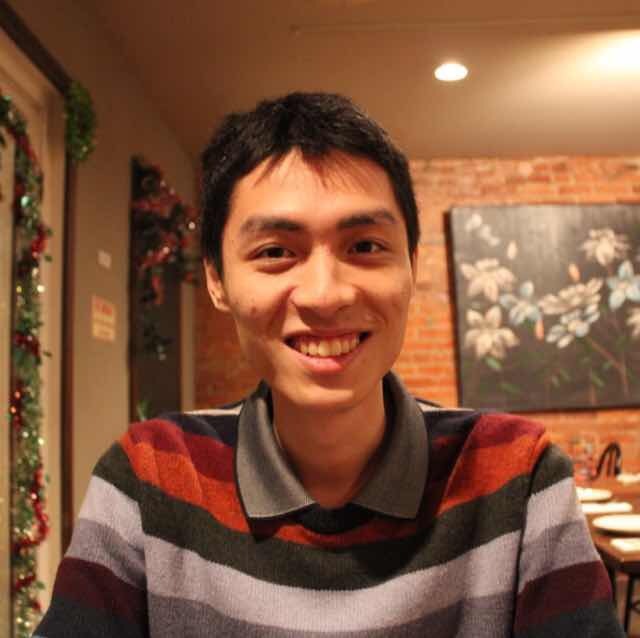 Before coming to CMU, I got my bachelor's degrees in a dual degree program at Computer Science and Engineering, University of Michigan and Shanghai Jiao Tong University. My PhD thesis is on Architectural Techniques for Improving NAND Flash Memory Reliability. My general research interest is in designing reliable, energy efficient, and high performance computer architectures and systems. I am interested in solving problems related to memory and storage systems, databases, SysML (intersection between systems and machine learning), and data centers. I spent my summer of 2015 and 2016 at Seagate Technology - Lakeview under the supervision of Erich F. Haratsch, where I worked on NAND flash memory related research. I spent my summer of 2013 at Microsoft Research - Redmond in Sensing and Energy Research Group (SERG) under the supervision of Jie Liu and Sriram Govindan, where I explored novel ways of tolerating memory errors in data centers. I was the head graduate TA for CMU 15-418 Parallel Computer Architecture and Programming in Spring 2014 taught by Prof. Kayvon Fatahalian. I was the TA for CMU 18-742 (Research in) Parallel Computer Architecture in Fall 2014 taught by Prof. Onur Mutlu. * CMU star courses/UM major design courses.